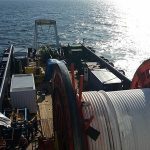 Our Mini ROVs are available to carry out a range of subsea support services for pipelay and inspection activities. 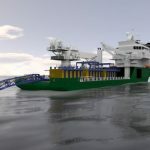 Customisable, our ROVs can be tailored to suit a host of subsea projects. Easy to mobilise, the systems can be transported via helicopter or airline carrier for faster transportation. 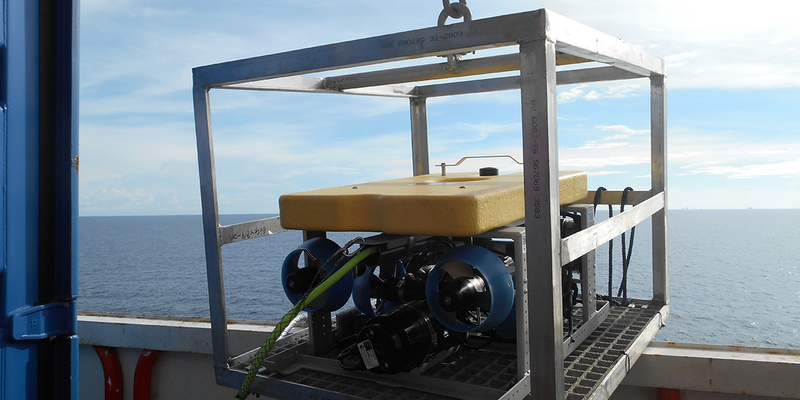 Perfect for subsea inspection campaigns, our Mini ROV systems are easily mobilised for pipeline or structure inspections. 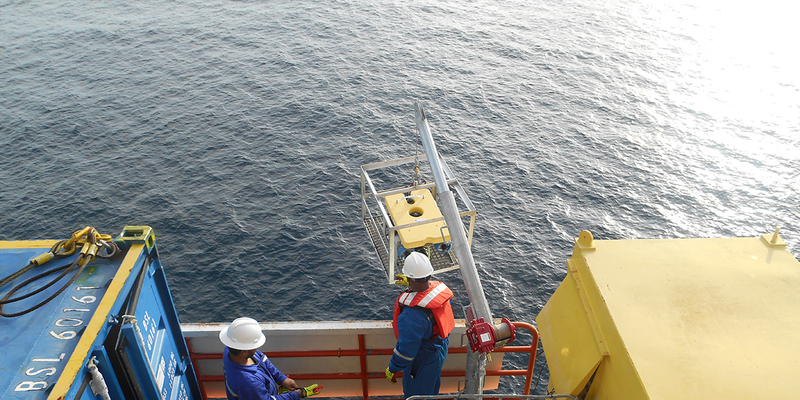 Our Mini ROVs are flexible in their offering to allow subsea intervention work. 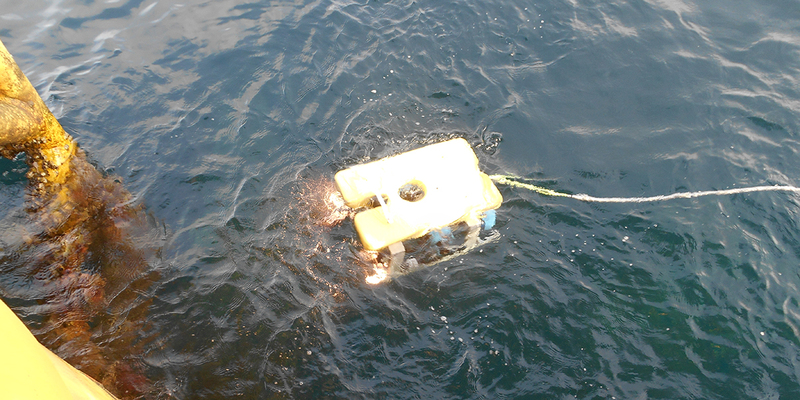 Due to their capabilities, our Mini ROV systems are suited to work on subsea survey campaigns.